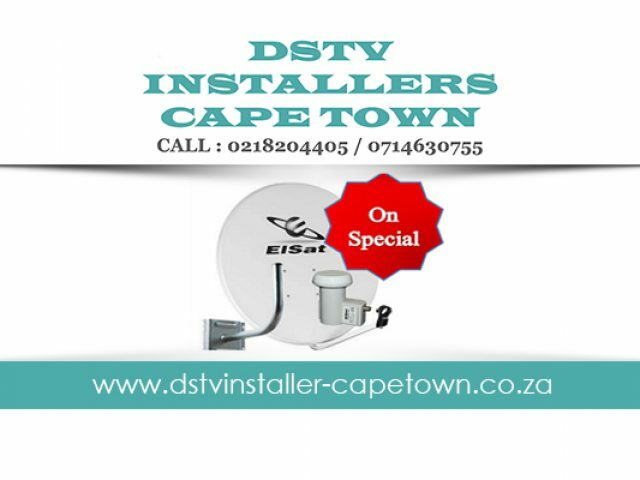 DSTV Installers Cape Town brings the pleasure and endless entertainment offered by DStv to residents of the Western Cape. It seems that nowadays, new televisions and technology are released monthly. Due to the rapid speed at which things are evolving, it can be hard to keep in touch with the way things work, how it is installed, etc. Luckily, there are experts that devote themselves to assisting others with TV/Audio repairs and DStv installations in Rondebosch and surrounds. In South Africa, many households op to have DStv installed, to ensure that they can enjoy all the latest international TV programmes. With a satellite installed, clients have access to movies, sport, series, documentaries, music channels, food shows, and more, 24/7! The local specialists in TV repairs and DStv installations in Rondebosch are well experienced to handle any kind of installation, no matter the brand of your home entertainment system. These companies have been providing their expert services to locals for years, and by making sure that they stay up to date with all the latest developments in the industry, they deliver top quality services to their clients. If you are looking for a professional company to come to your premises to take care of your DStv installations, or to repair your TV system, look no further.